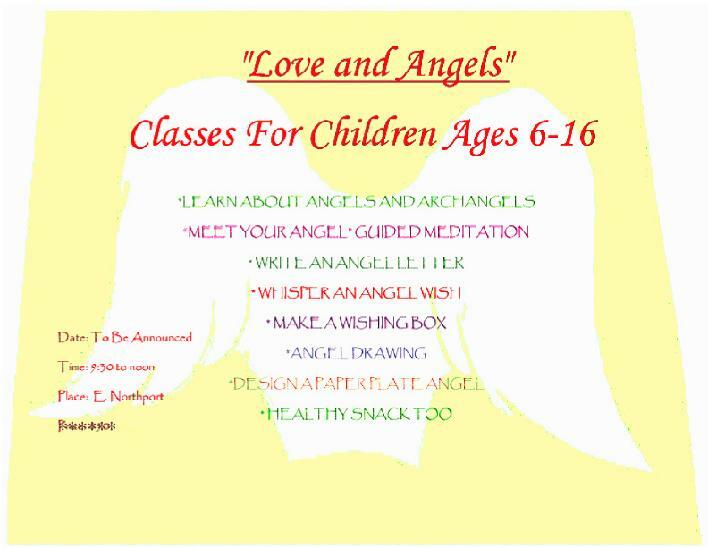 This Angel Class is for those young Lights who are still newly connected to their Spirit. As an educator the belief in early intervention is key to encourage academic learning, so it is also true with strengthening spiritual learning. 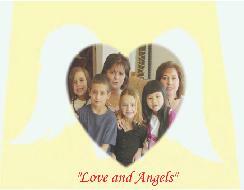 Our hope is that this class will rekindle and strengthen the Light of these youngsters so that they will have the faith, hope and inspiration to the awareness of the Angels and Guidance that is always with them.